In a world in which it feels like bad news hits us from every direction, here’s some good news for a change: Starbucks has announced that three new Shaken Iced Tea Infusions will be available at participating stores year-round. The beverages, developed in partnership with Starbucks-owned Teavana, are the brainchild of two main developers: Culinary Institute of America grad Melynda Cheng and food science degree-holder Megan Droz. 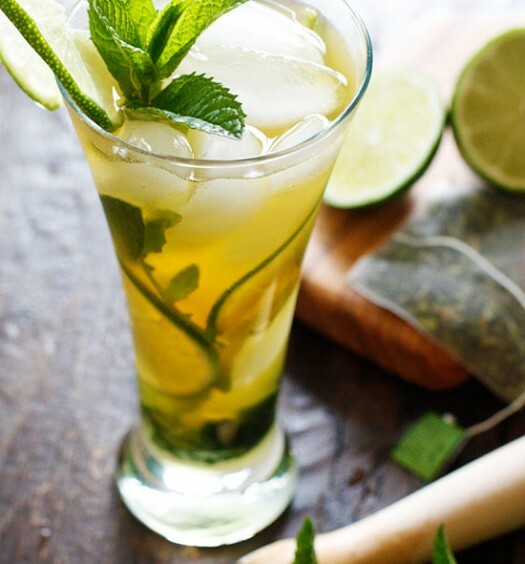 Inspired by the increasing number of Starbucks customers ordering unsweetened iced teas and their rising demand for customization, Cheng and Droz wanted to update the goliath chain’s iced tea menu to reflect evolving consumer preferences, turning to fruit to provide both flavor and a healthy dose of sweetness. After five months of trial and error, the duo came up with the three Shaken Iced Tea Infusions that debuted on July 11. Just 45 calories per Grande serving, each iced tea contains tea, botanical blends, and liquid cane sugar. Additionally, each contains no artificial sweeteners and no artificial flavor, answering consumers’ call for real, wholesome ingredients and nutritional transparency. For guests that want to have it their way, they can now customize any iced tea with the new flavors. Pineapple, peach citrus, and strawberry are “all complementary to our core Teavana back, green, herbal and white teas,” explained Droz. Isn’t it nice to get exactly what you want? The new iced teas have been launched with the “Good Feels Good” campaign. 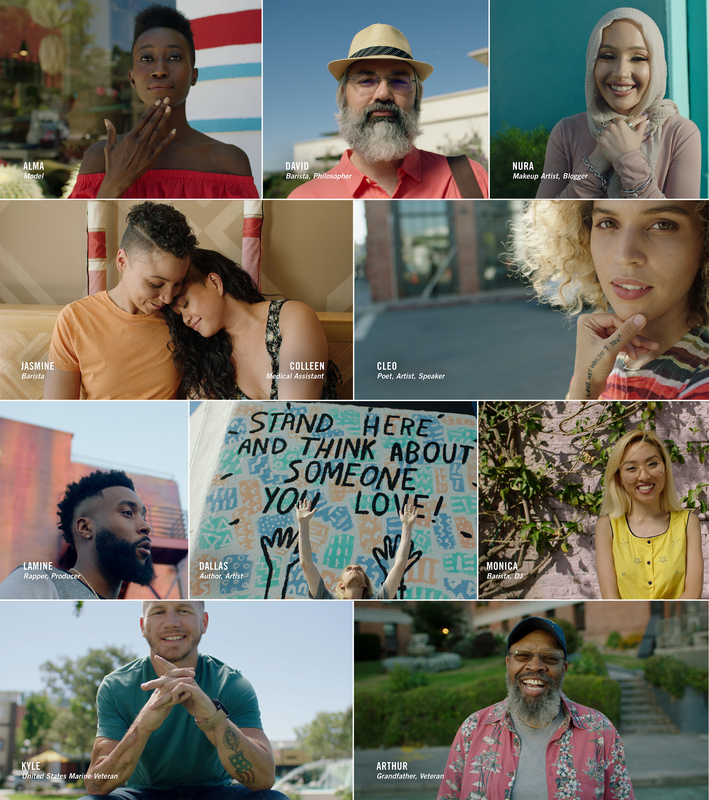 Good does indeed feel good, and Starbucks is hoping that tea can be a good part of getting you to feel that way. We hope so, too! Starbucks acquired Teavana five years ago in a $620 million deal. Having solidified itself as the biggest name in coffee, it was time to expand to tea. With product releases like these three new iced teas, Starbucks is hoping to become the company you think of when you hear the word tea. Will that in fact transpire? Starbucks bet $620 million that it would. Stay tuned. 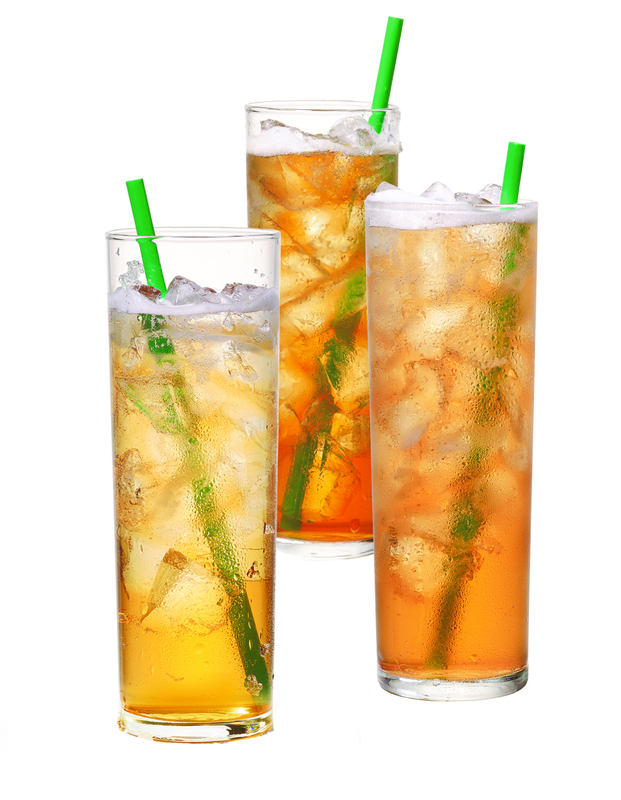 For more information and videos about these new iced teas, head to tea.starbucks.com.